For as long as I can remember Julia’s has offered the same six empandas (I’m addicted to the Salteñas) at all of their locations. 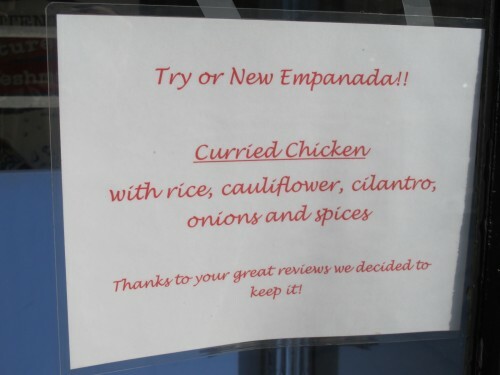 So I was excited to see a new option on the permanent menu – Curried Chicken. Anyone try it yet? 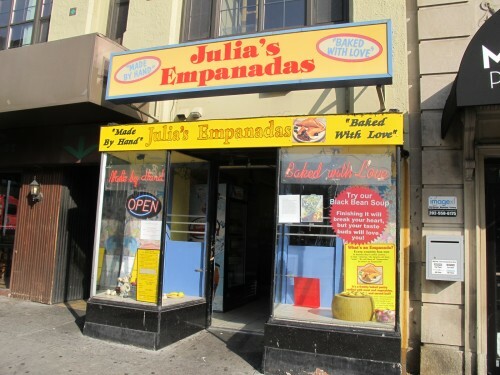 What’s your favorite empanda from Julia’s?